Comments: Native to North America but not abundant. Grows well in rocky soils. 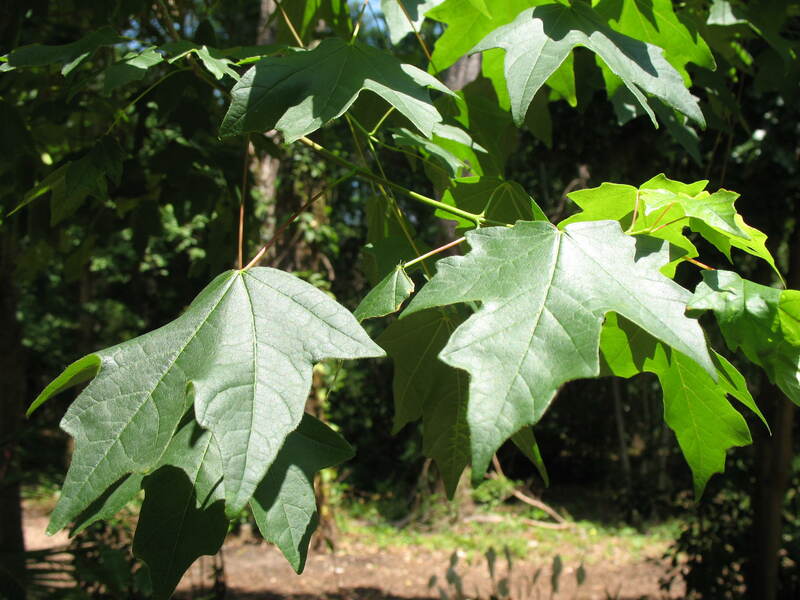 Somewhat similar to the Florida maple, but the bark of this tree is silvery-white when young and becomes darker with age and the foliage is yellow green below and fuzzy, while the Florida maple has silvery color on the underside of the foliage. This tree will grow as an understory tree to larger trees. Makes a nice lawn specimen although it can often produce multiple trunks.